Commercial law firm Macpherson Kelley has appointed Andrew Mitchell as its new chief information officer. He replaces Matt Purves, who departed the firm to join mortgage lending and investment specialists RMBL Investments in January. Mitchell has a wealth of experience in the legal sector, joining from Xenith IP. In 2016, Mitchell was named as one of Australia’s leading CIOs in CIO Australia’s CIO50, for his work at intellectual property, trademarks and patents legal firm Griffith Hack. He has served as director of technology and innovation at Melbourne law form Lander & Rogers and as CIO for Gilbert + Tobin. 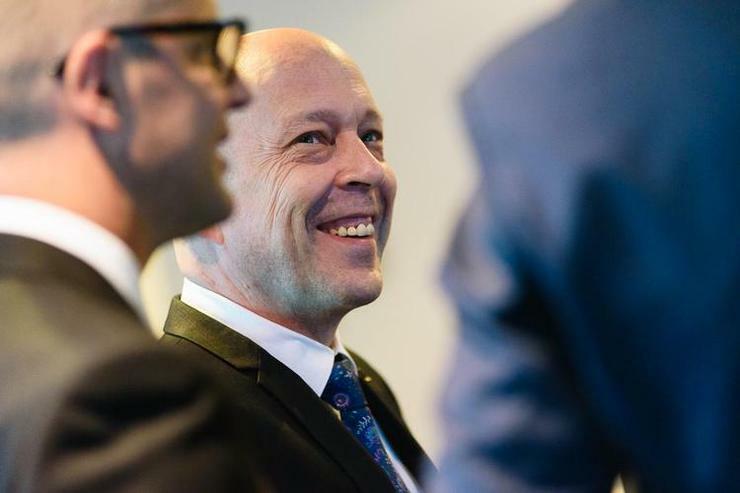 “Andrew is an outstanding leader who has led major IT transformations for law firms and industrial companies in Australia and overseas,” Macpherson Kelley CEO Steve Parker said. “Andrew will drive our continuing innovation in technology to ensure our teams are working effectively and efficiently and delivering for clients,” Parker added.